With real estate being at an all-time premium, the demand for smaller pools is on the rise. While the majority of homeowners who are interested in smaller pools choose them because of spatial limitations, others may prefer to have a smaller pool due to maintenance concerns or because they want to leave room for other backyard amenities. Whatever the reason, planning for a smaller pool presents its own set of benefits and challenges. 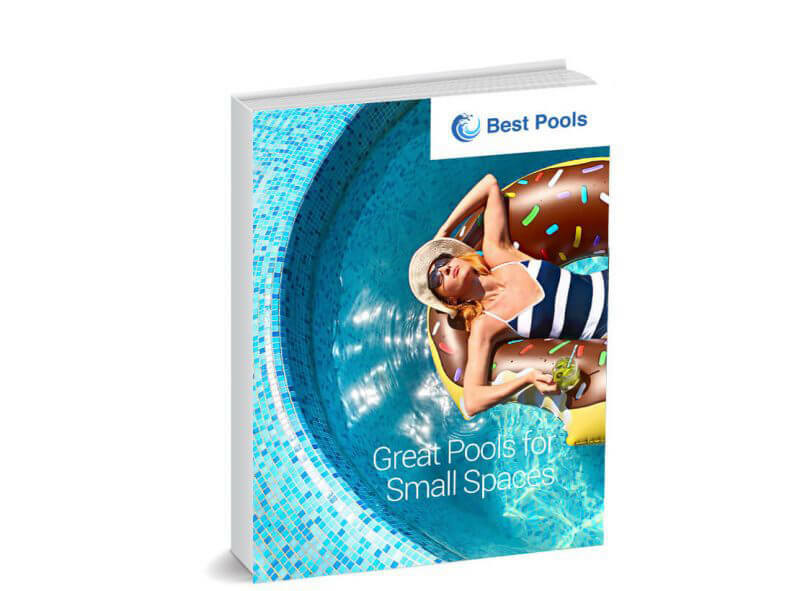 In this eBook, we cover a variety of topics for potential pool buyers with smaller spaces to work with to ensure they consider everything they need to when planning for their pool.